All three of Naked Lunch's 7" singles collated for the first time on one LP. "Naked Lunch were an English band formed in 1979, by Tony Mayo. Later joined by, Mick Clarke. In preparation to play live further members were advertised for and Tim Yorke, Paul Nicholas Davies and Cliff Chapman joined and then, in 1981, by Mark Irving who replaced Tim. 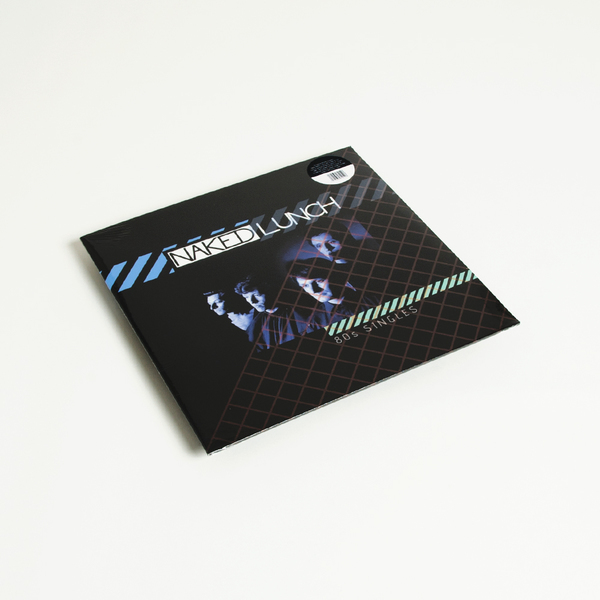 The band was one of the first fully synth based groups, and as such were featured on the Some Bizzare Album alongside, Depeche Mode, Soft Cell, Blancmange and The The. A brief history of the band includes the fact that as early as 1979 they performed in a show alongside the likes of Deutsch Amerikanische Freundschaft, Cabaret Voltaire, Fad Gadget, B-Movie and Clock DVA, organised by the band and Stevo Pearce (Some Bizzare Records). The band undertook the Naked Lunch's 'Electronic Indoctrination Tour' in 1980 which included a show at Leeds Futurama Festival. Naked Lunch then set about helping Pearce find artists and recordings to make up the Some Bizzare Album to which the band itself contributed "La Femme" (a song originally called "Le Femme" but Phonogram who released the album was licensed to change it to the grammatically correct French, missing the point of the androgyny of the electronic music scene and that the song was about that). After a parting with Pearce, Naked Lunch became managed by Ramkup with the now 'infamous' single, "Rabies" being released, though it suffered from a ban on daytime radio play due to the title, it received good airplay and support from the likes of John Peel and Nicky Horne on their nighttime shows. 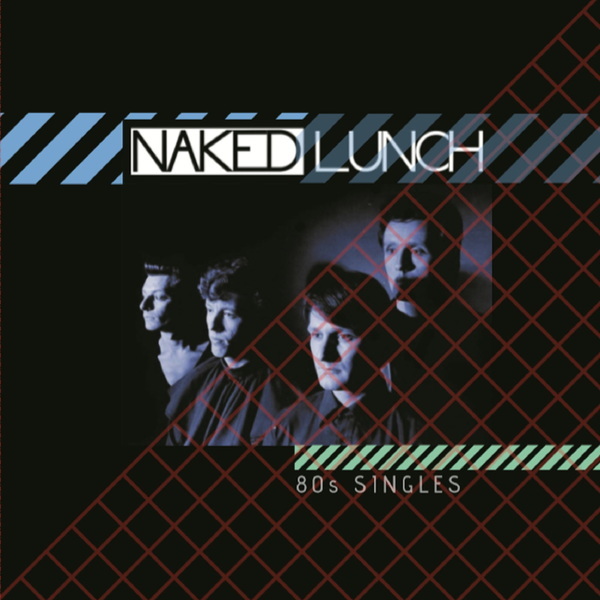 Line-up changes continued before the band split in 1981 with Mayo retaining the name Naked Lunch." Ltd edition of 250 copies, inc printed inner sleeve.